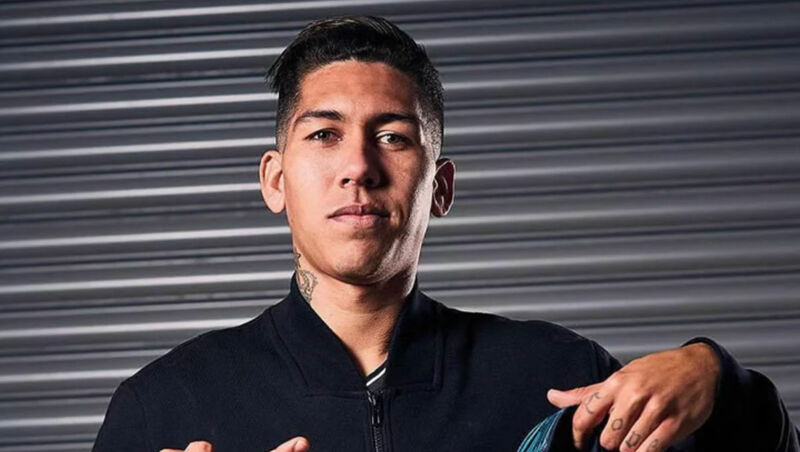 Roberto Firmino has admitted that it is important for Mohamed Salah to continue his strong form for Liverpool FC between now and the end of the season. The Egypt international suffered something of a dip in form recently, after having gone eight games without scoring before netting in the 3-1 win over Southampton earlier this month. Salah was one of Liverpool FC’s key players last season and he was voted as the PFA player of the year following his incredible performances throughout the campaign for the Reds. Liverpool FC are challenging for the Premier League title this season and are aiming to lift the top-flight trophy for the first time under Jurgen Klopp. And Brazil international Firmino has admitted that they will need Salah to be at his best in the remaining few weeks of the campaign as they look to try and win the Premier League title this season. Speaking in an interview with Sky Sports, Firmino said: “It’s very important that he’s scoring and helping us win games. “It was really important for him to get back to scoring because it had been a while since he scored. “So I’m very happy for him. It [the goal against Southampton] was a really decisive goal, a comeback goal, and then we obviously went on to score the third. Liverpool FC will return to Champions League action on Wednesday night when they travel to FC Porto for the return leg of their quarter-final tie. The Reds are 2-0 up in the tie after having claimed a comfortable win at Anfield in the first leg last week.